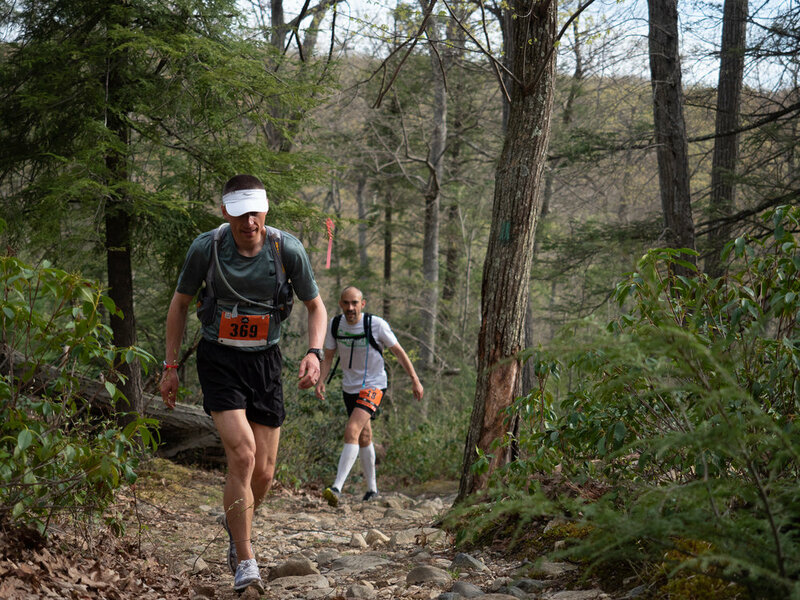 It was great to be back at the TNFEC in Bear Mountain State Park of New York! 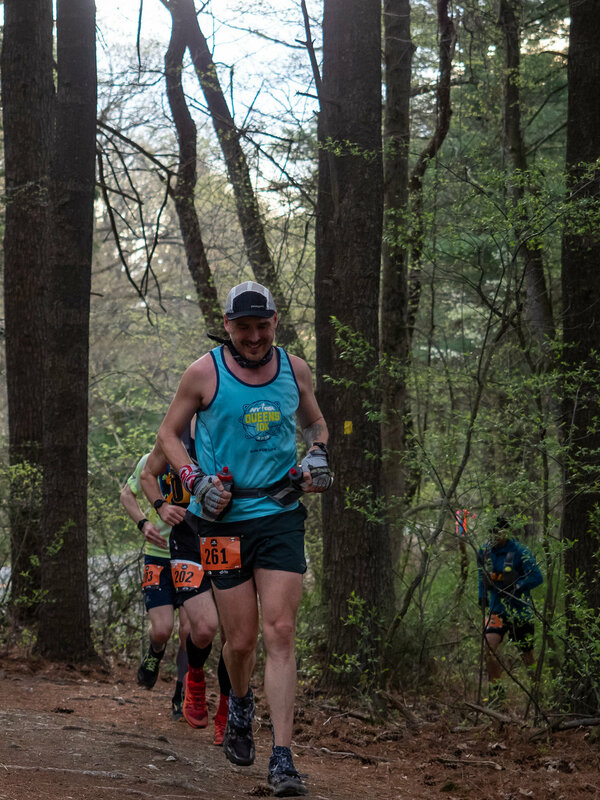 Here are some photos I was able to capture from the day. 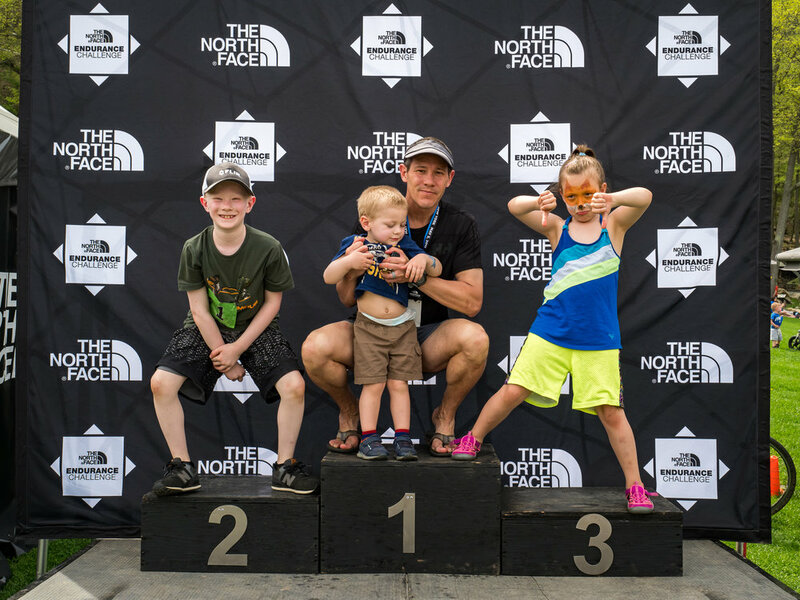 To comment and share, visit our Facebook Gallery! 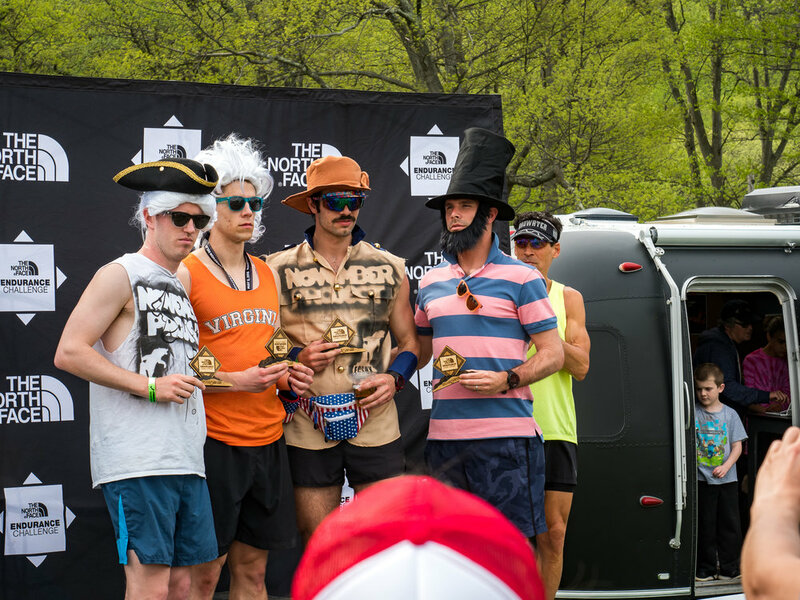 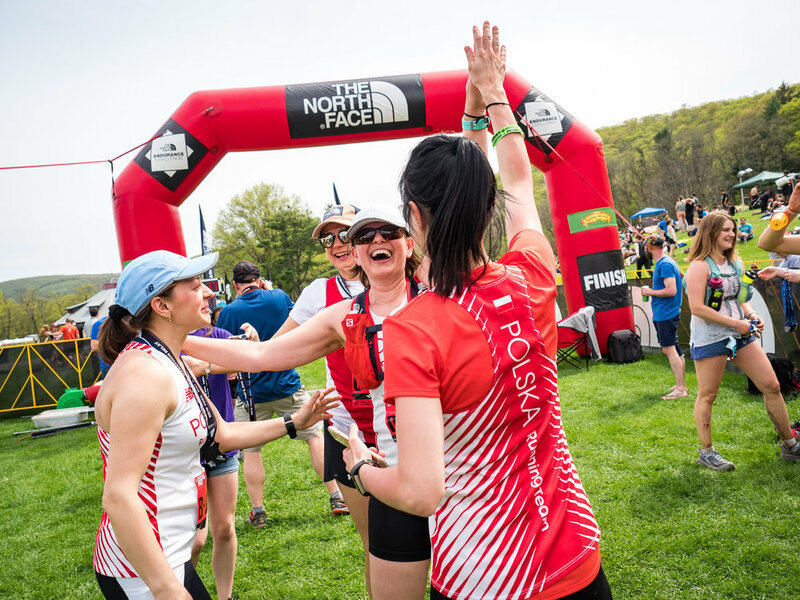 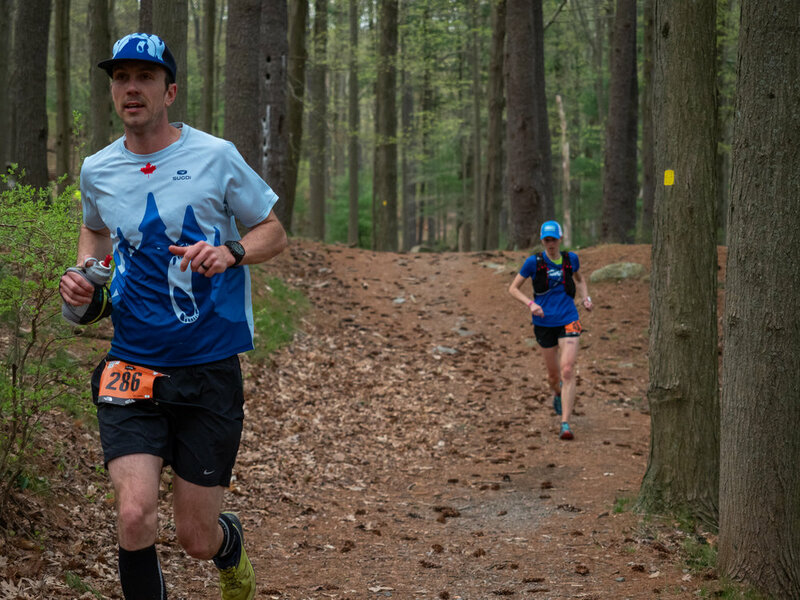 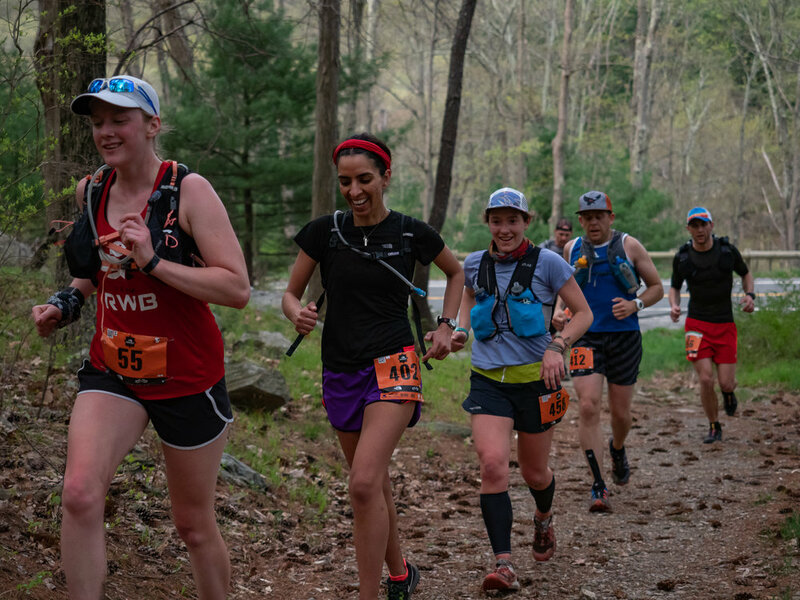 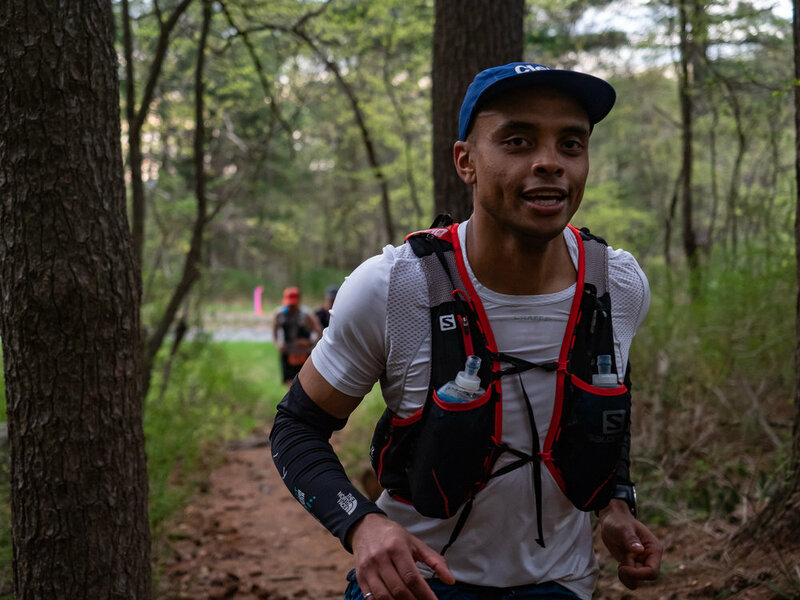 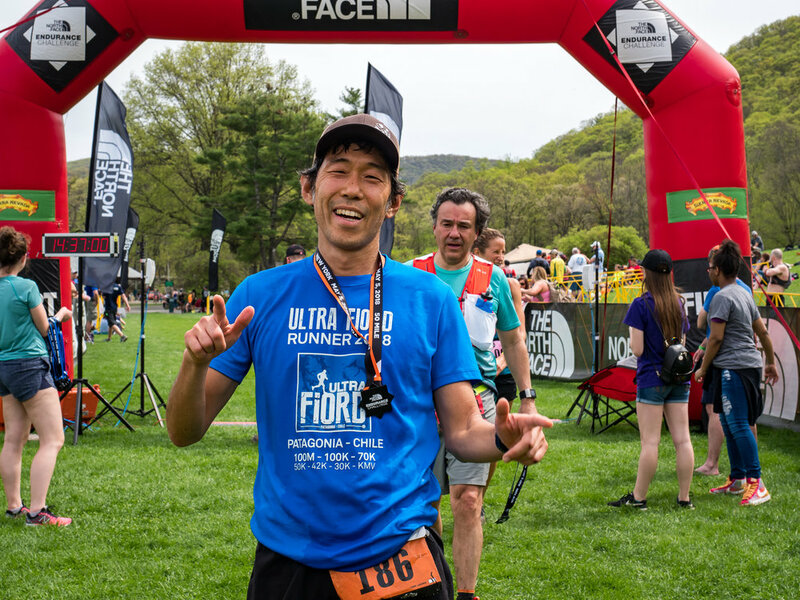 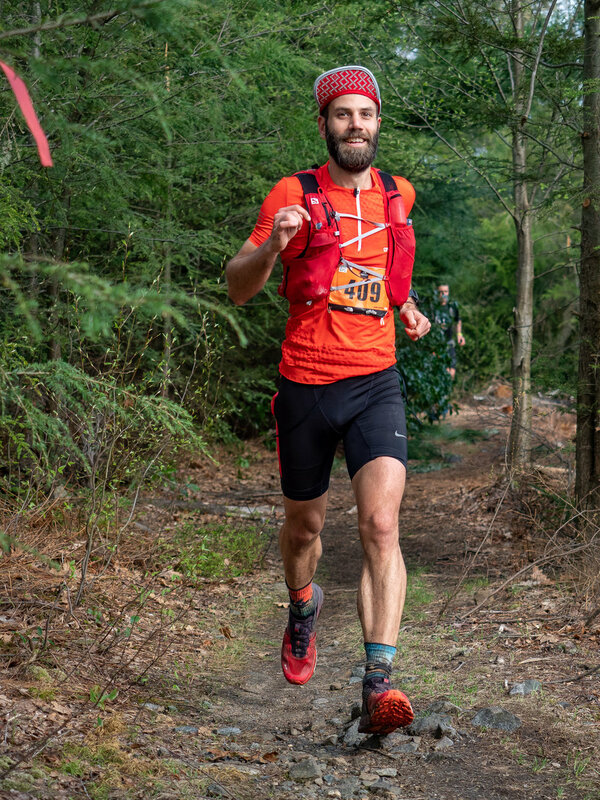 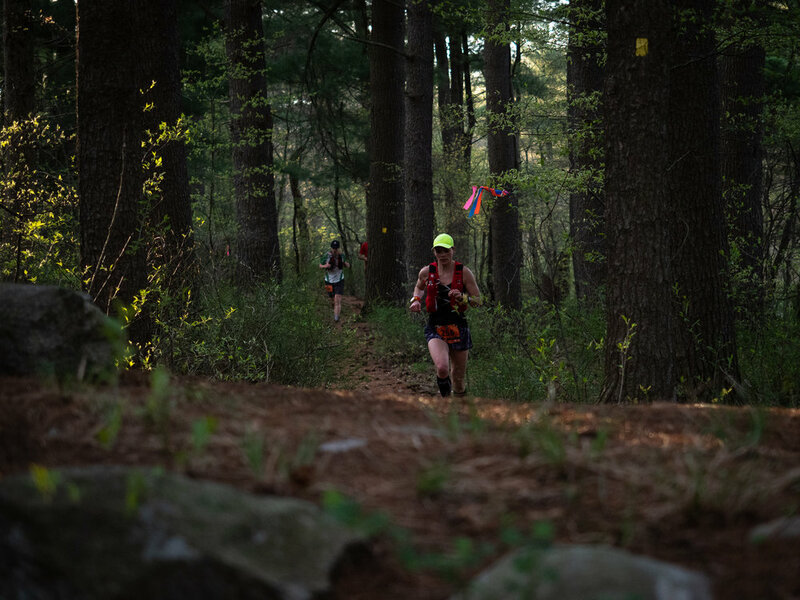 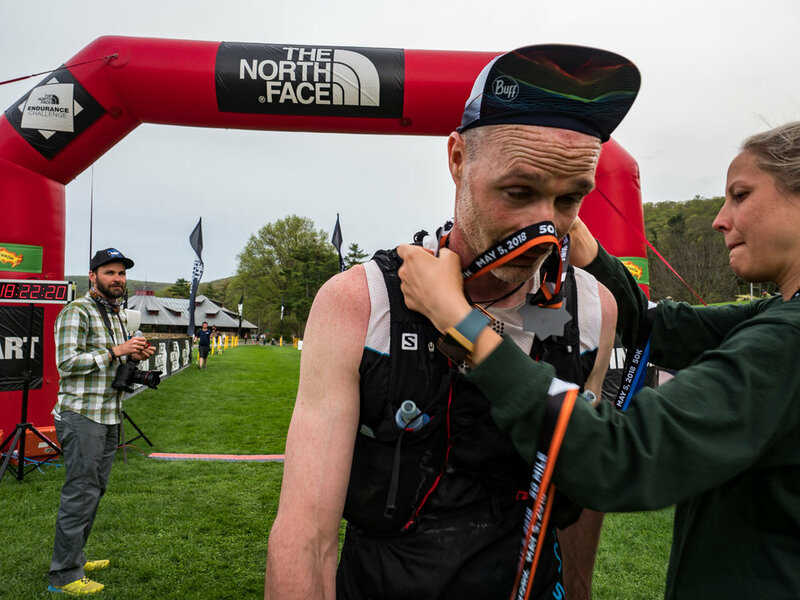 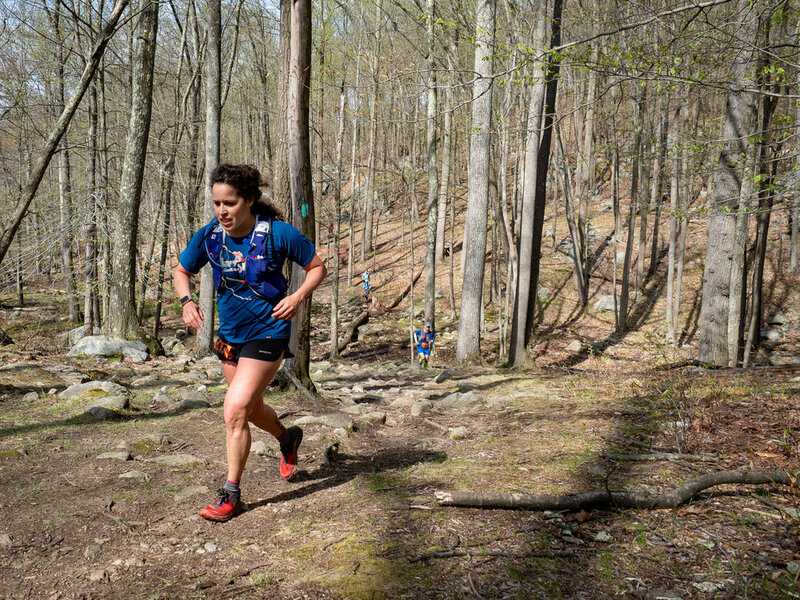 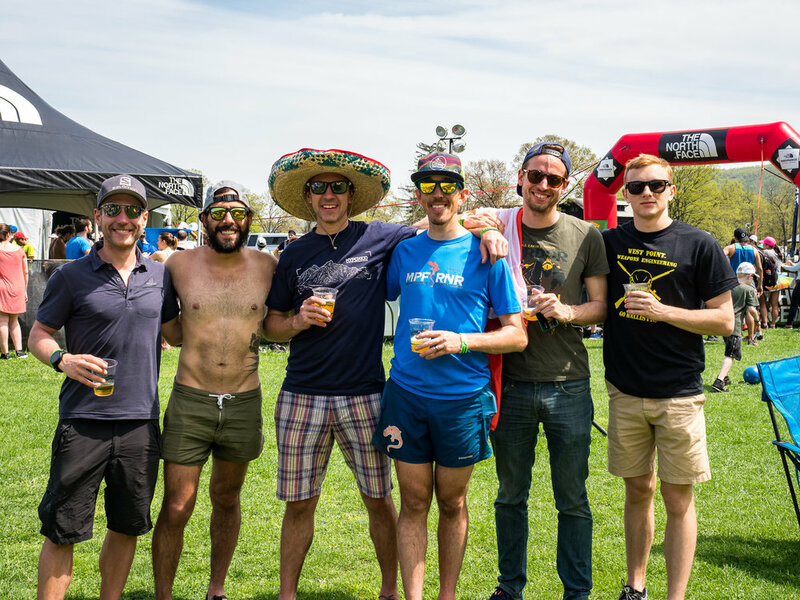 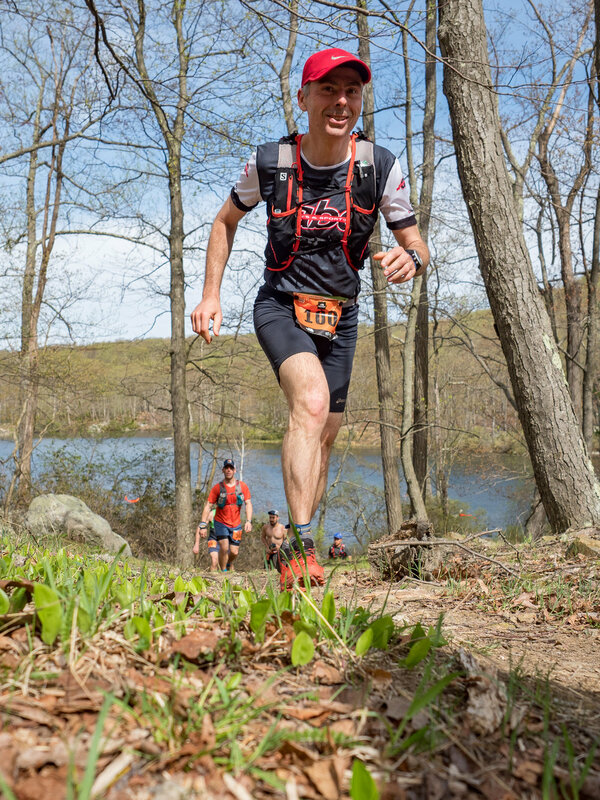 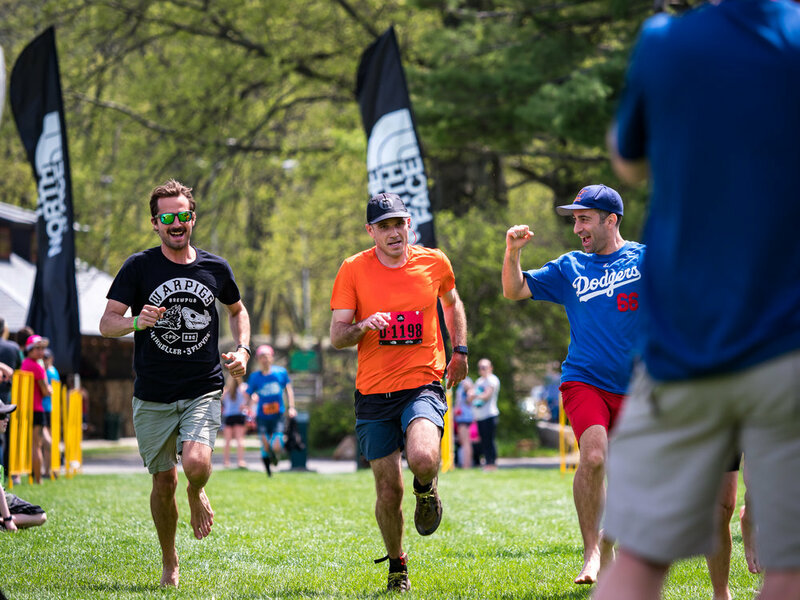 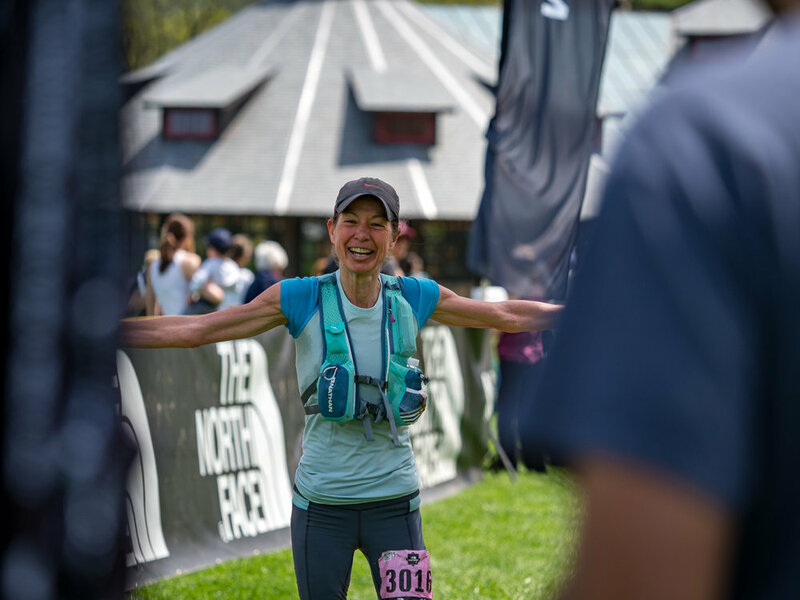 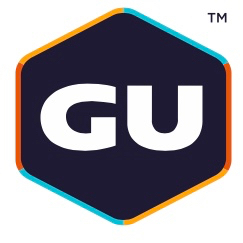 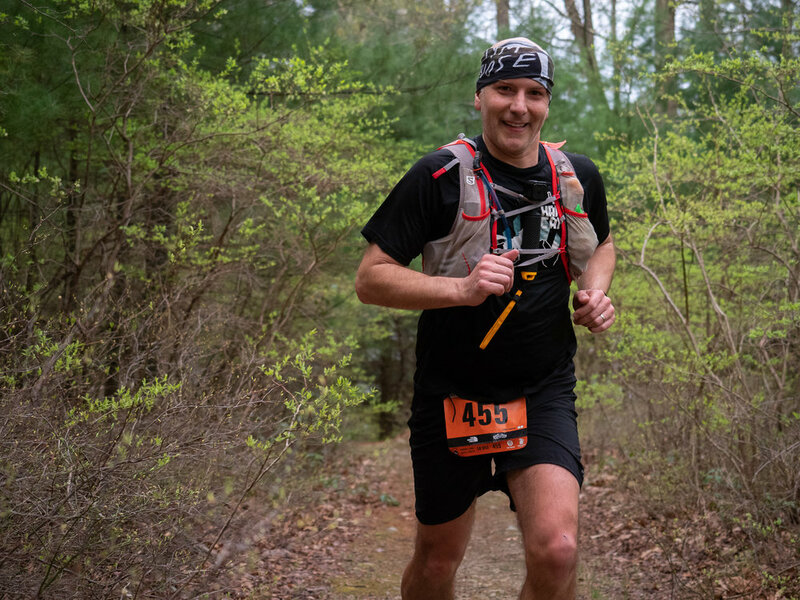 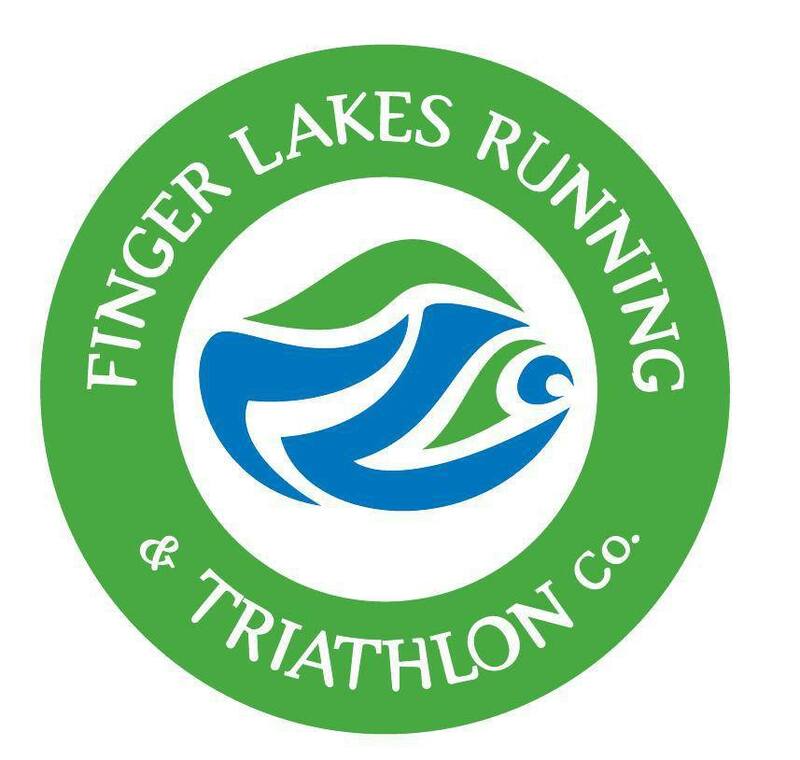 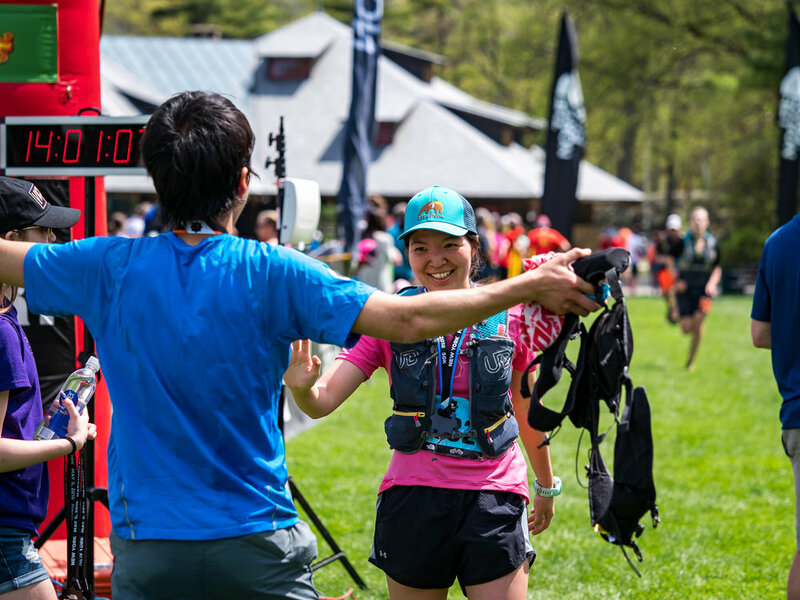 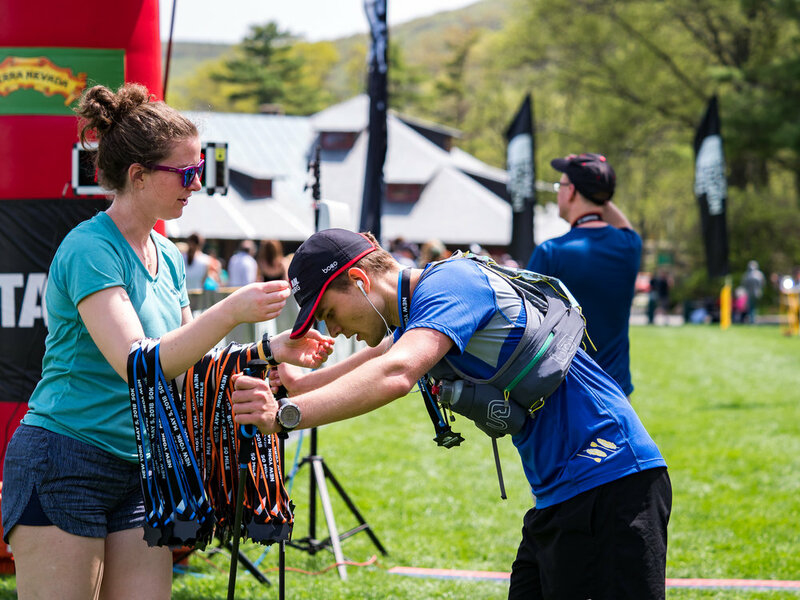 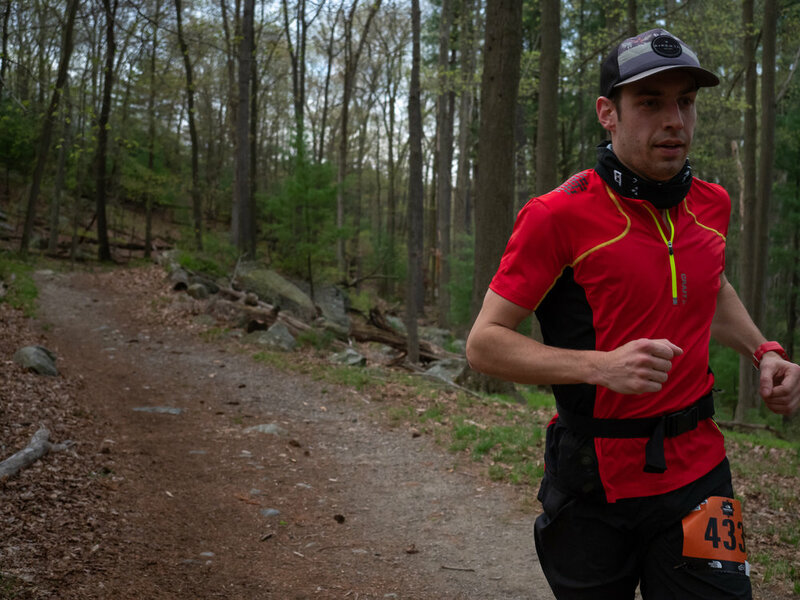 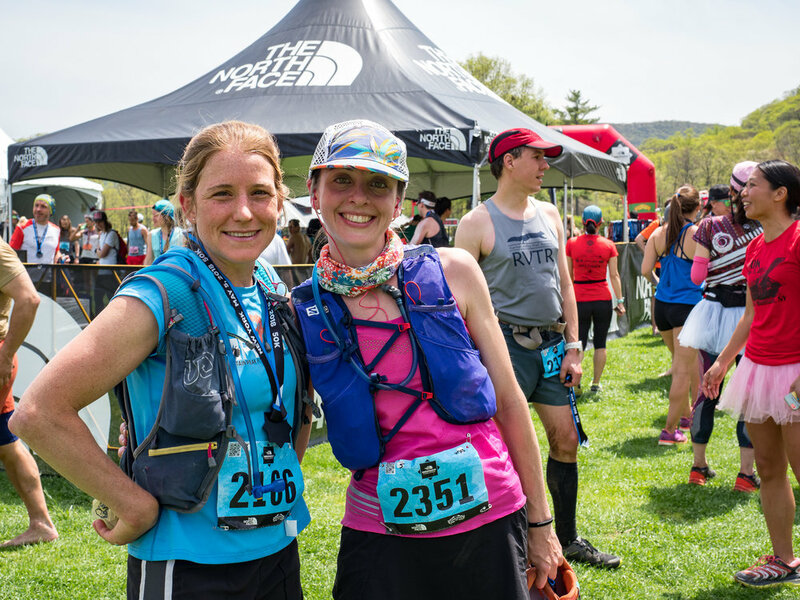 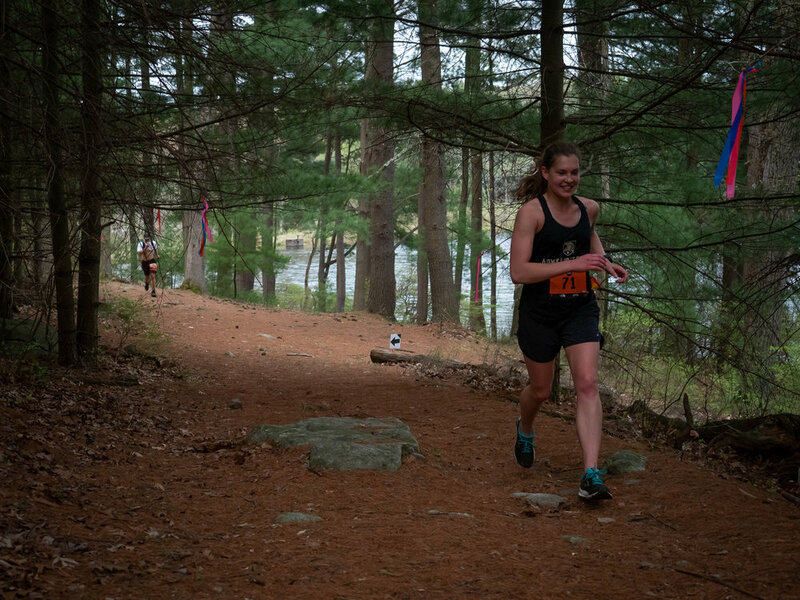 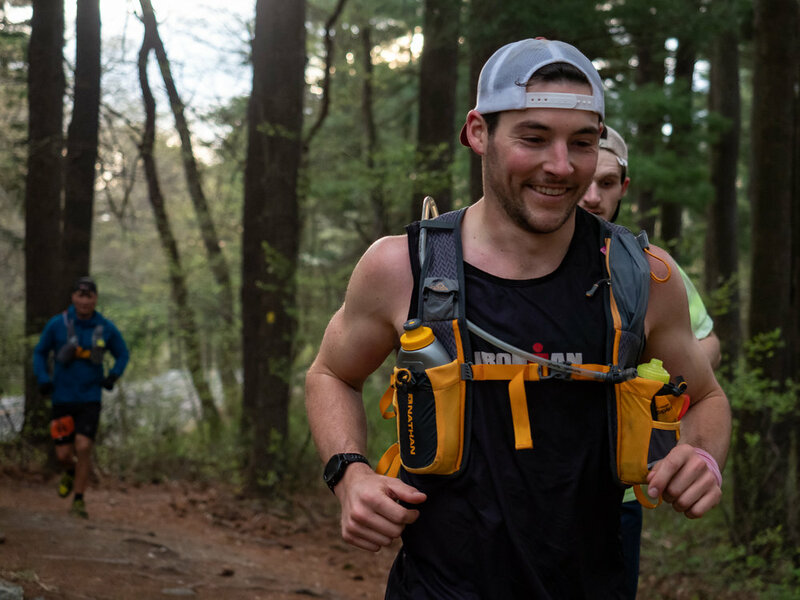 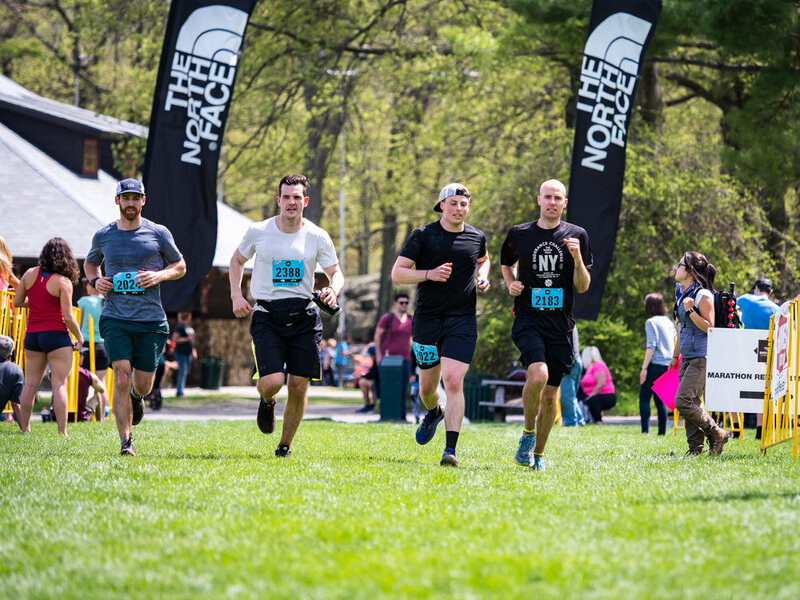 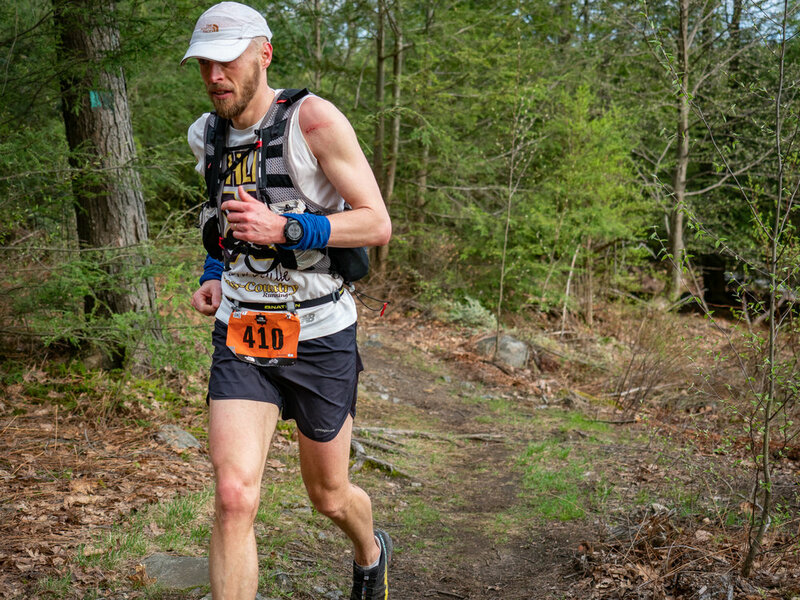 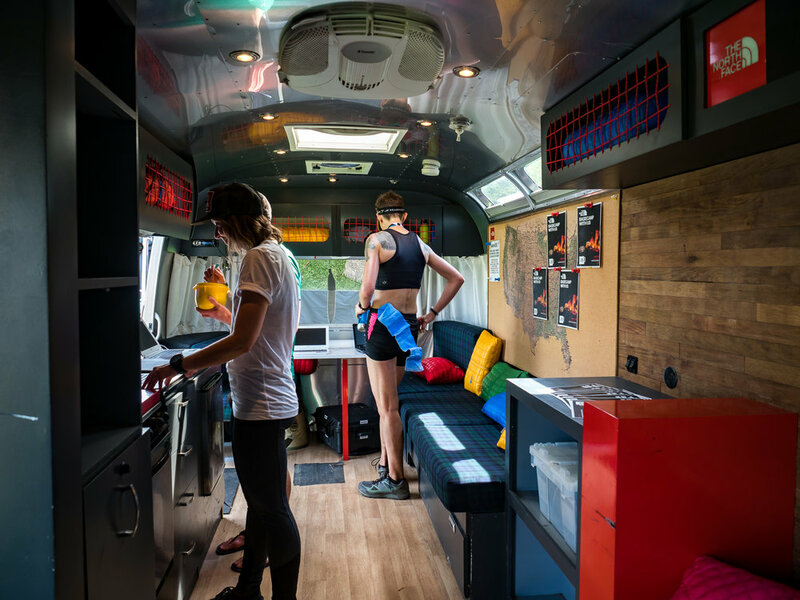 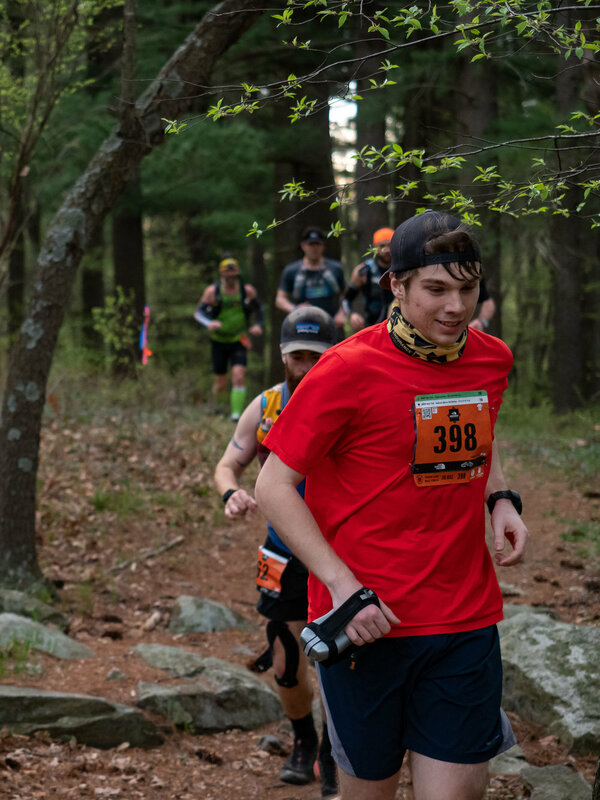 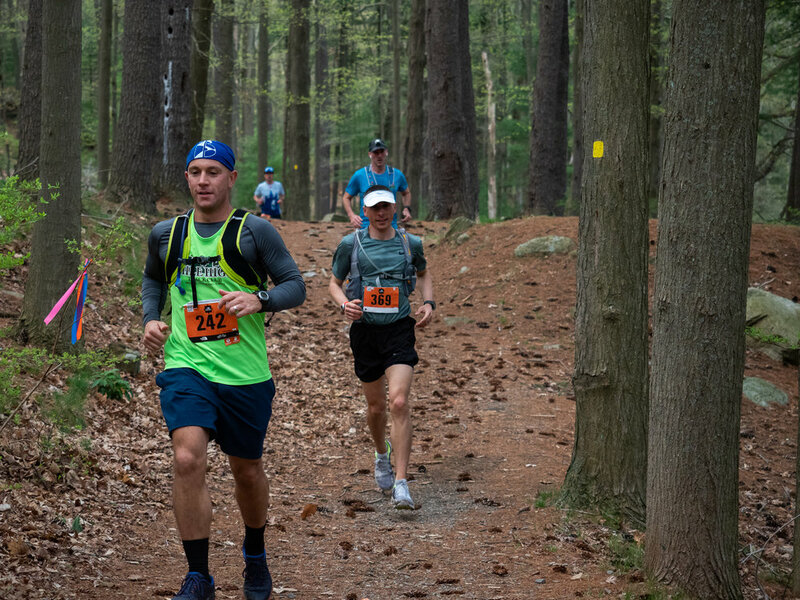 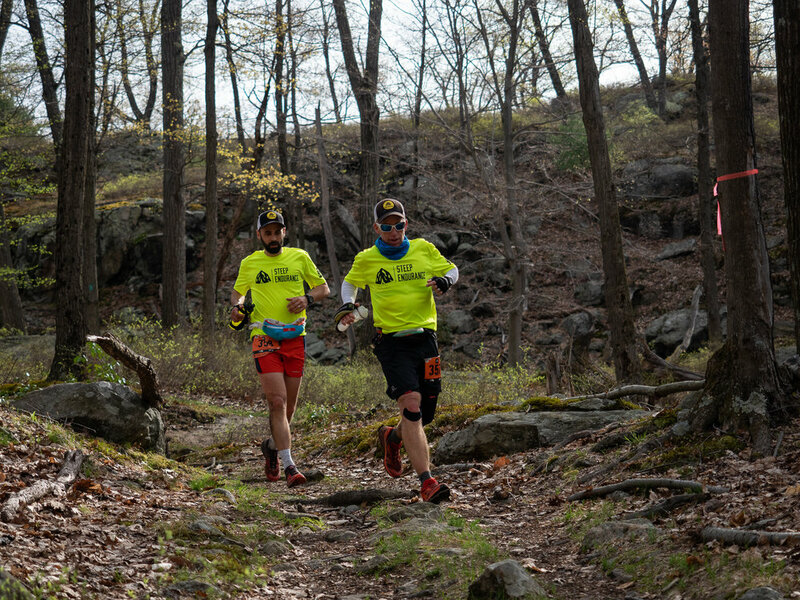 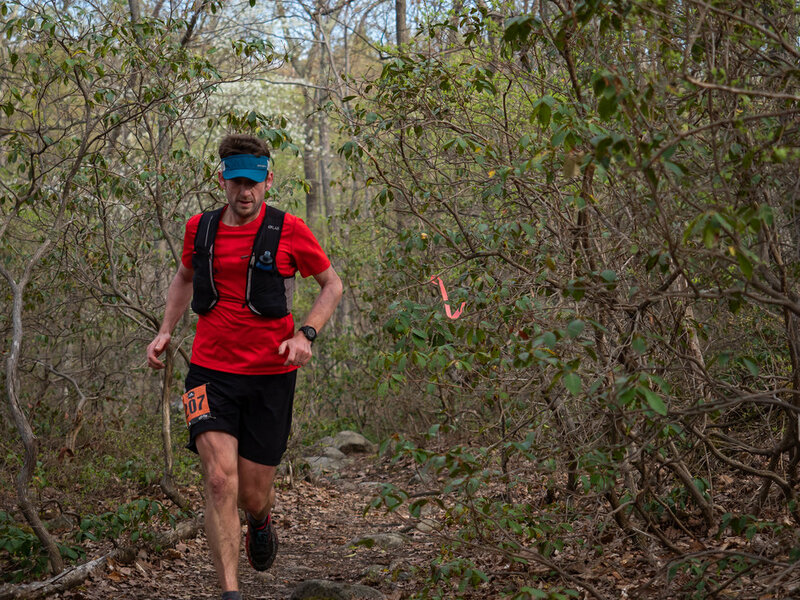 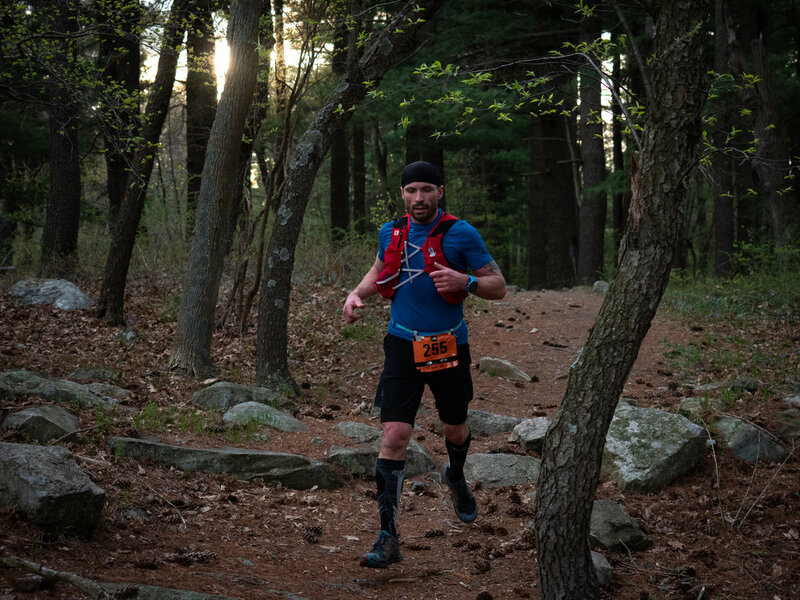 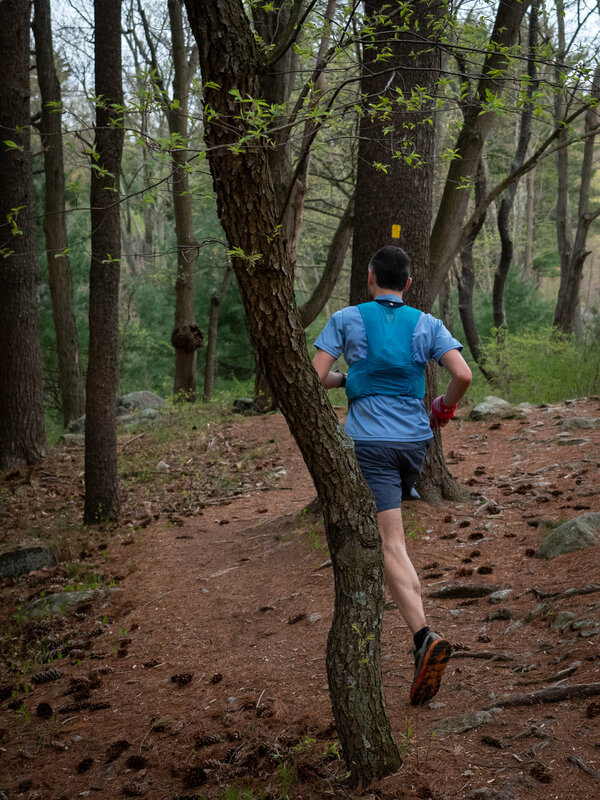 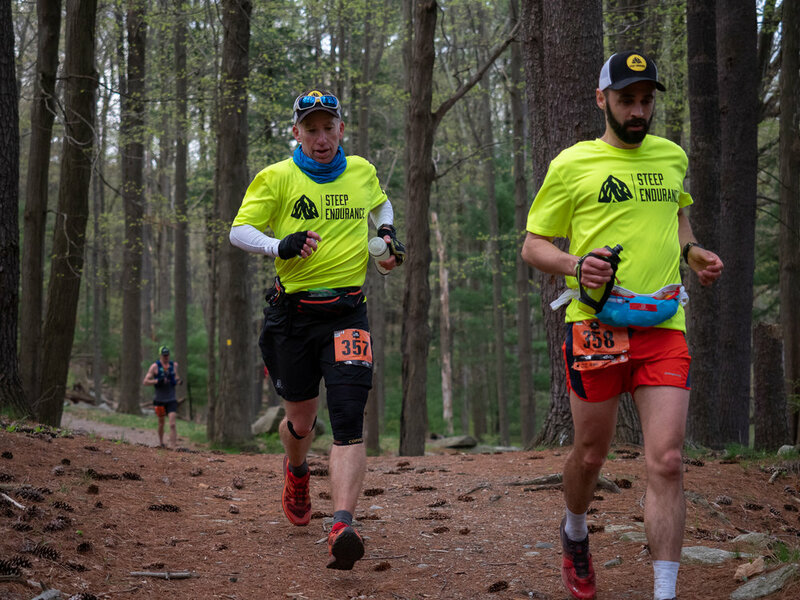 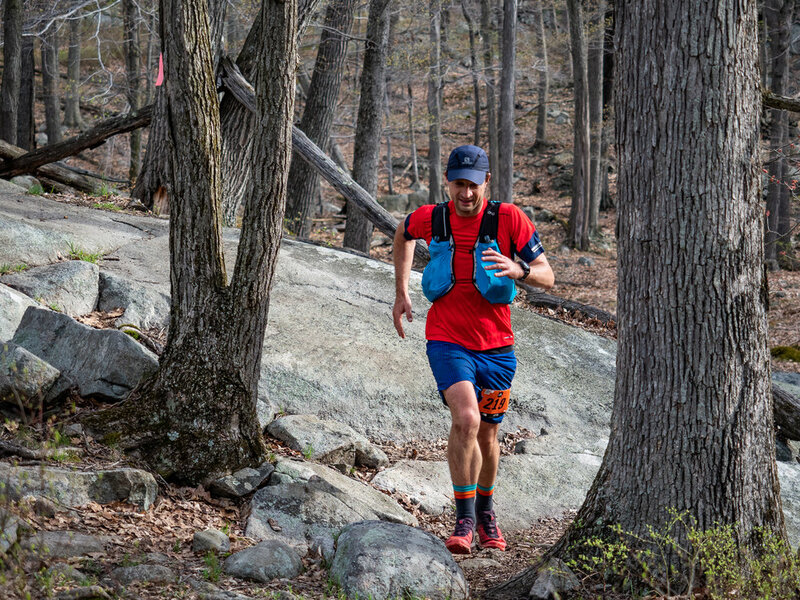 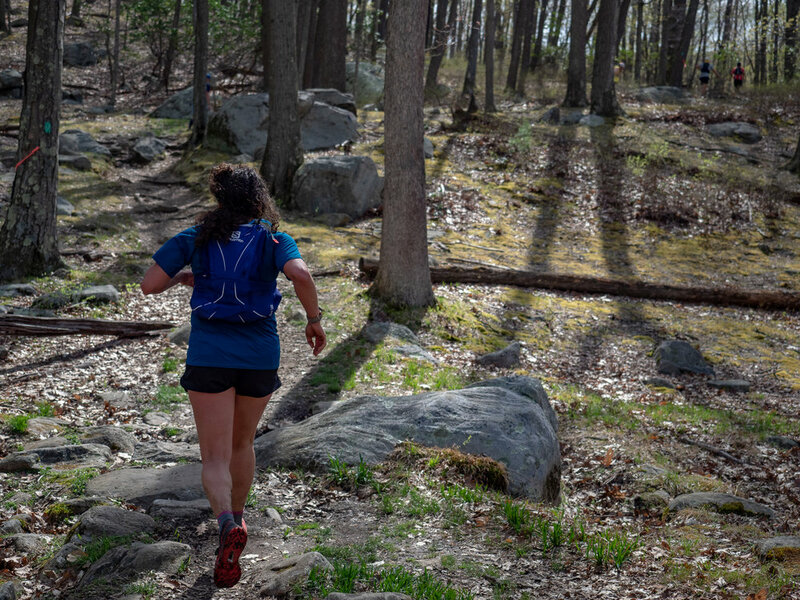 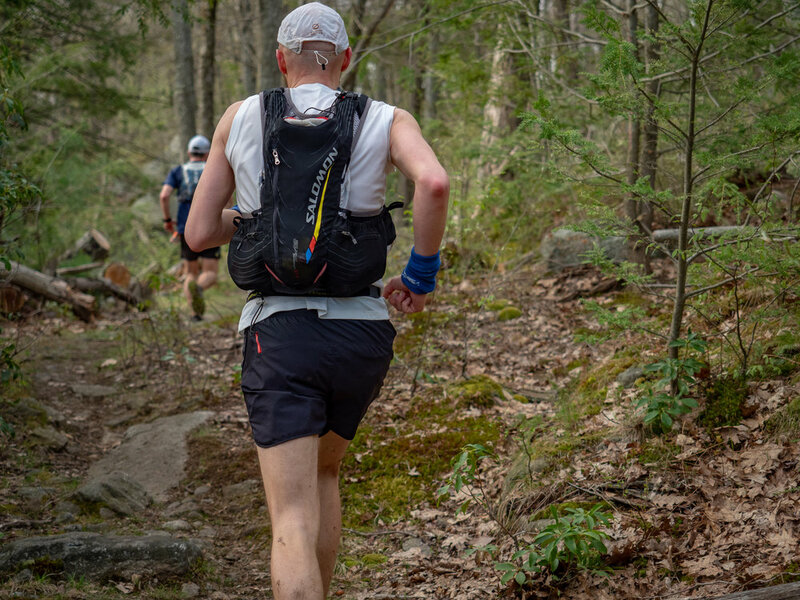 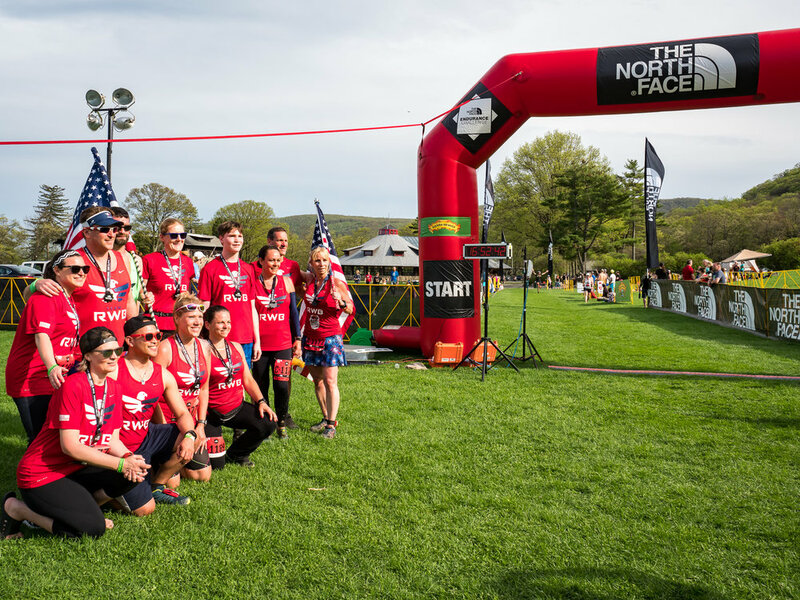 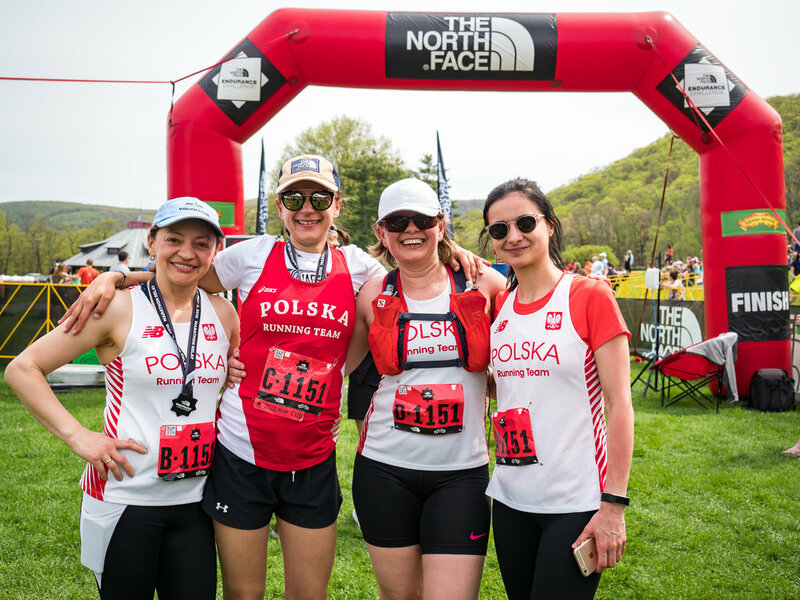 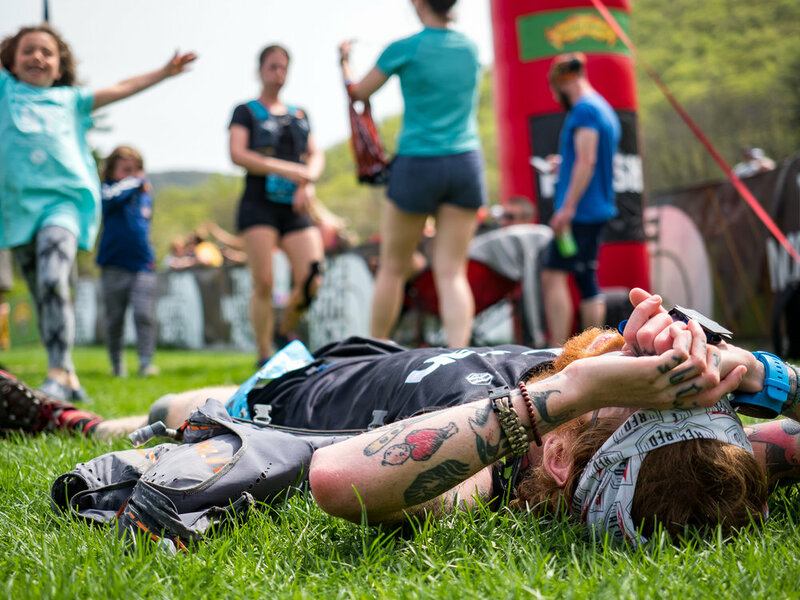 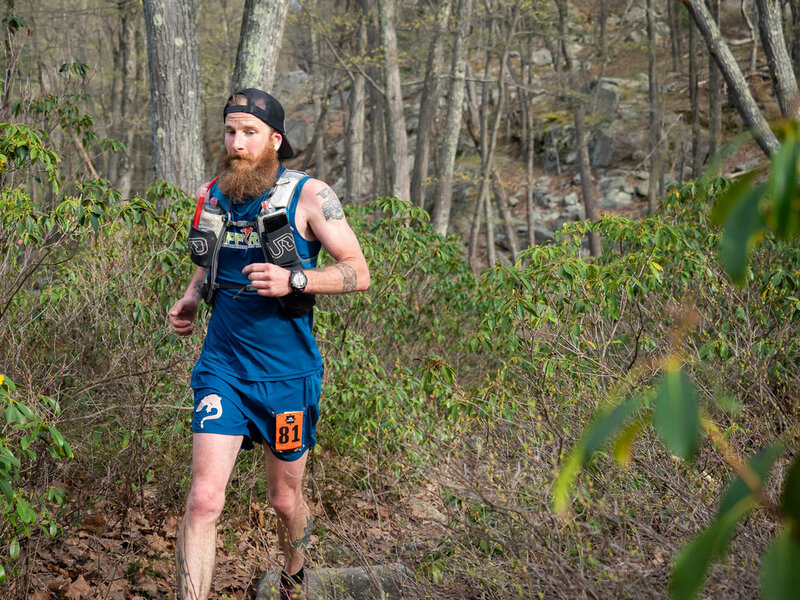 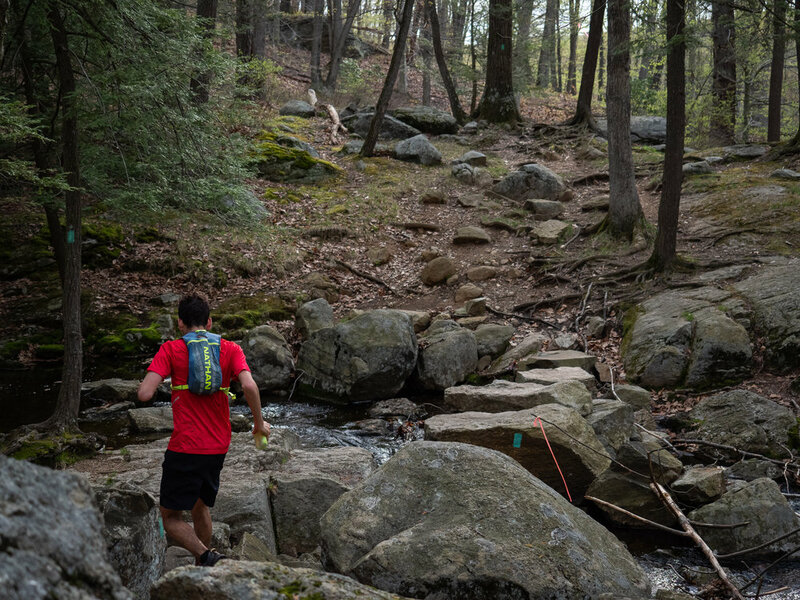 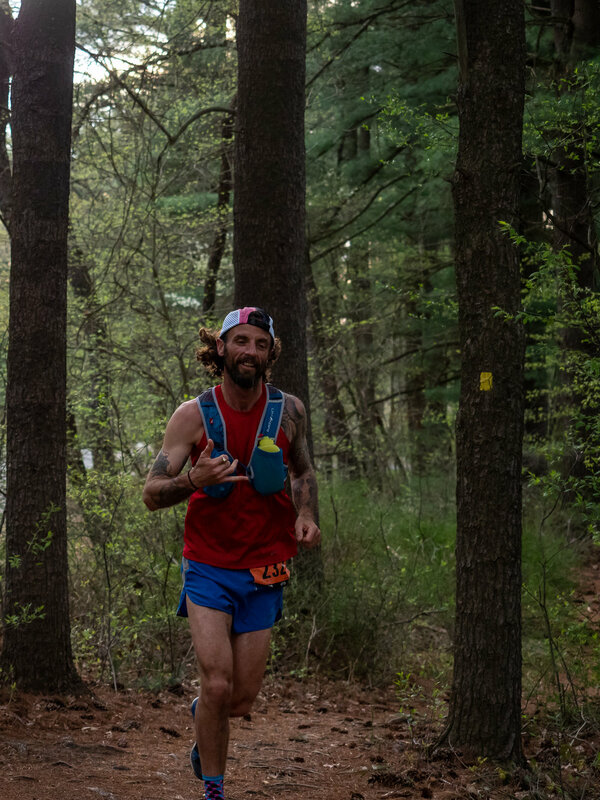 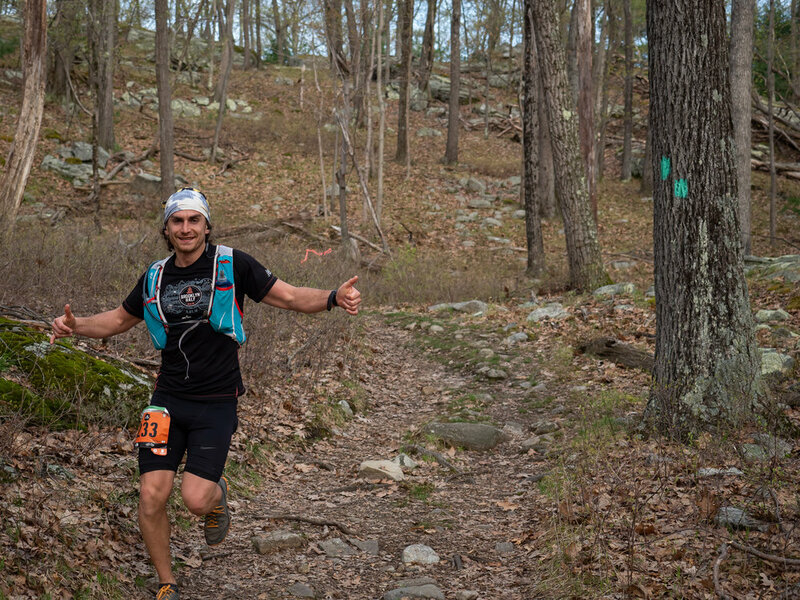 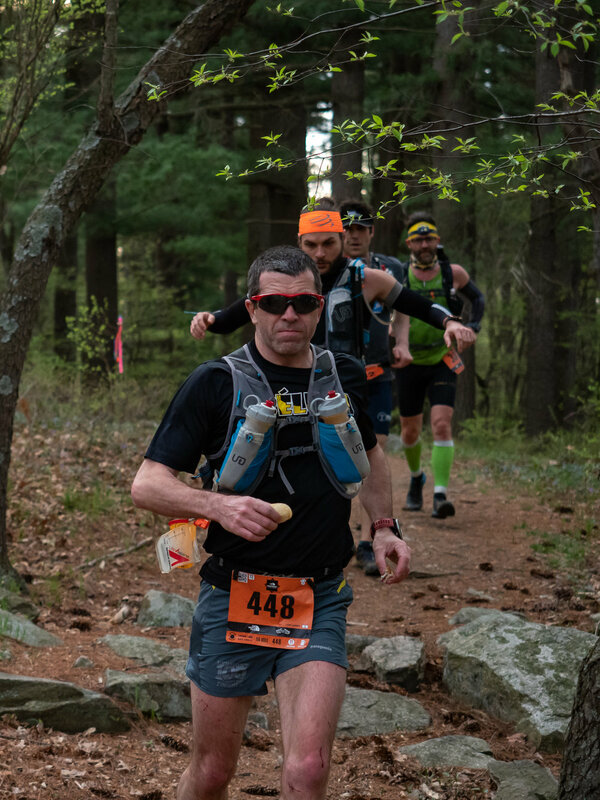 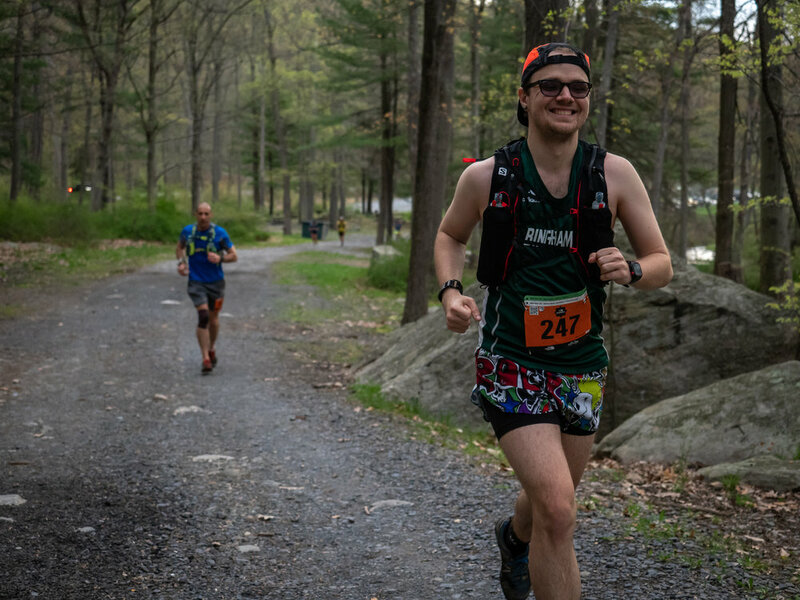 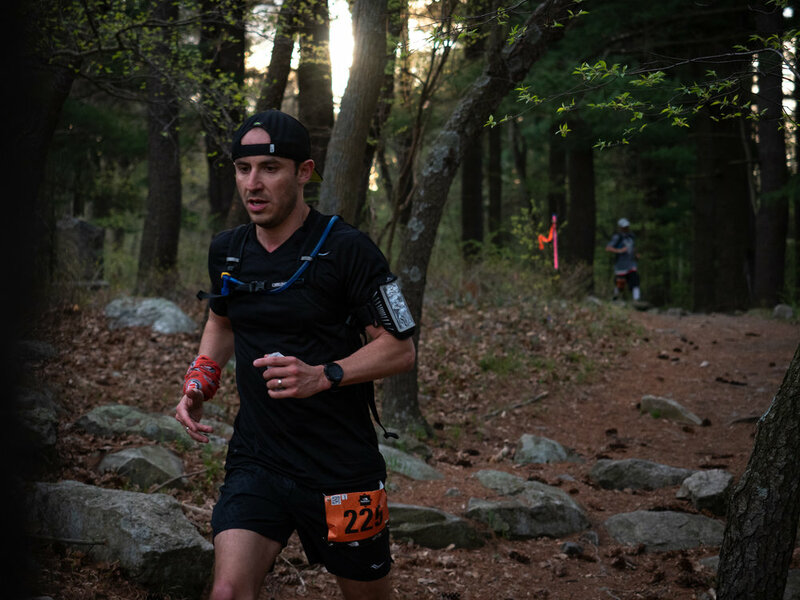 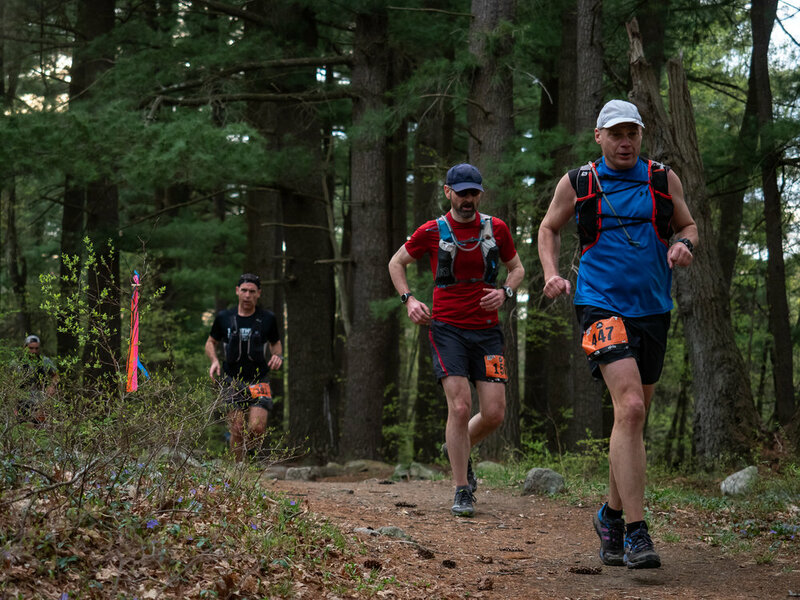 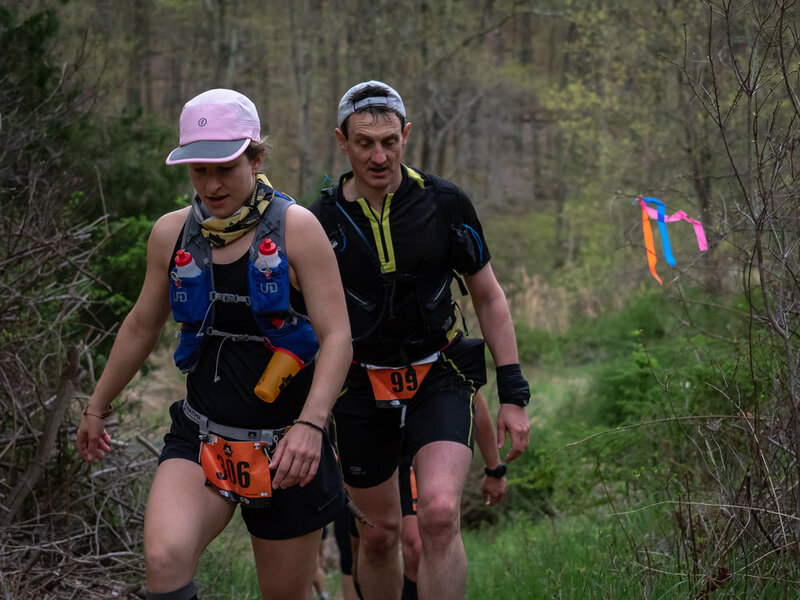 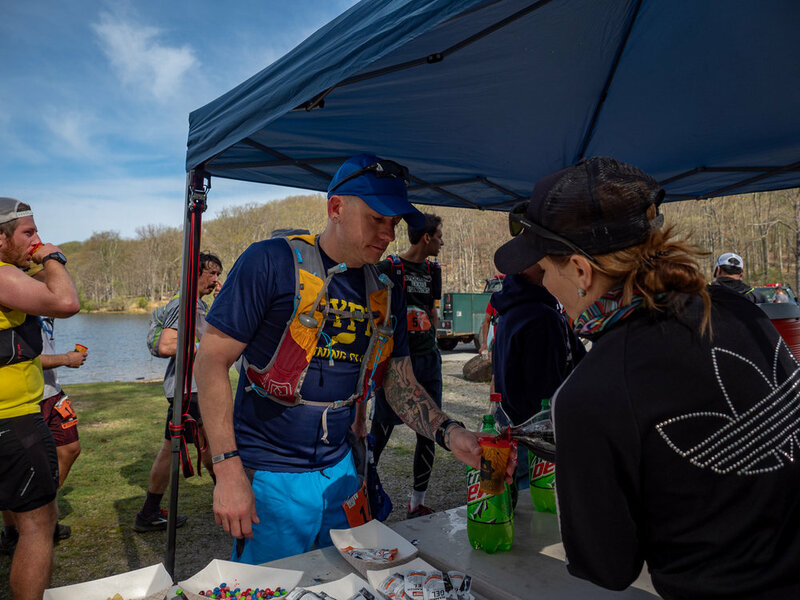 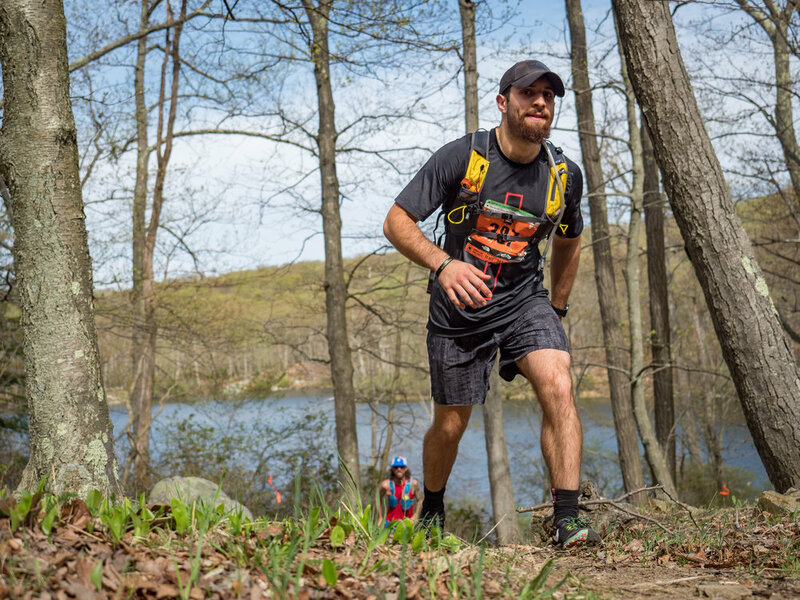 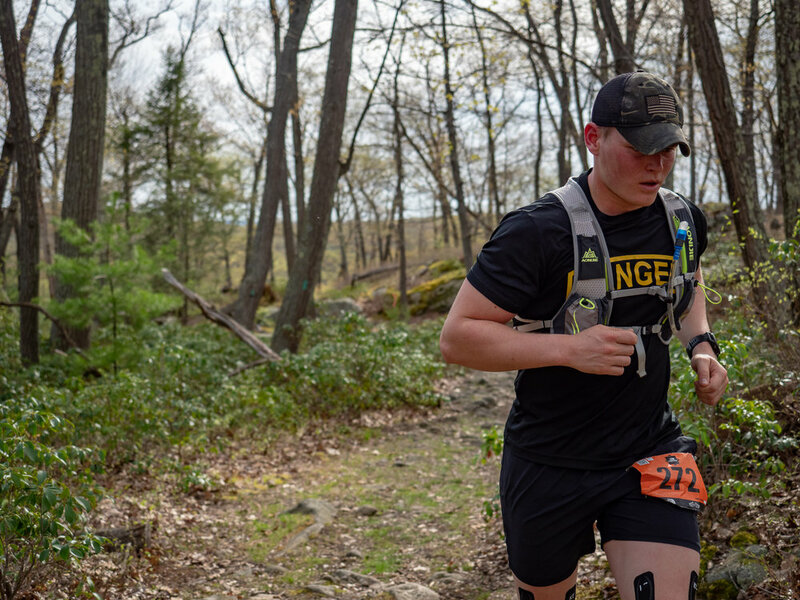 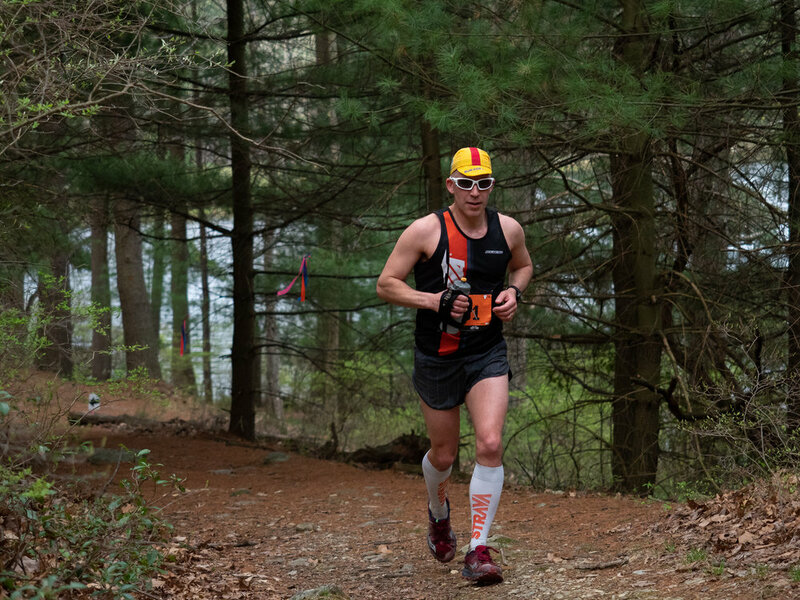 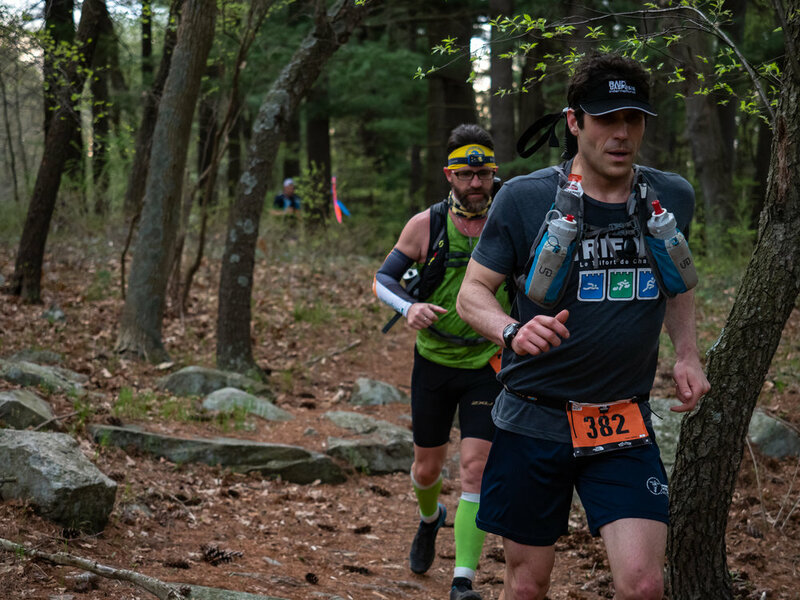 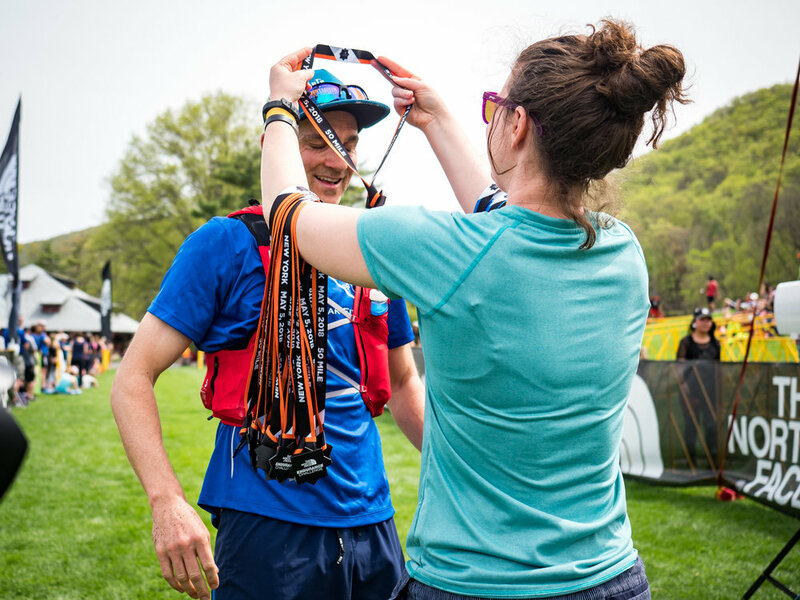 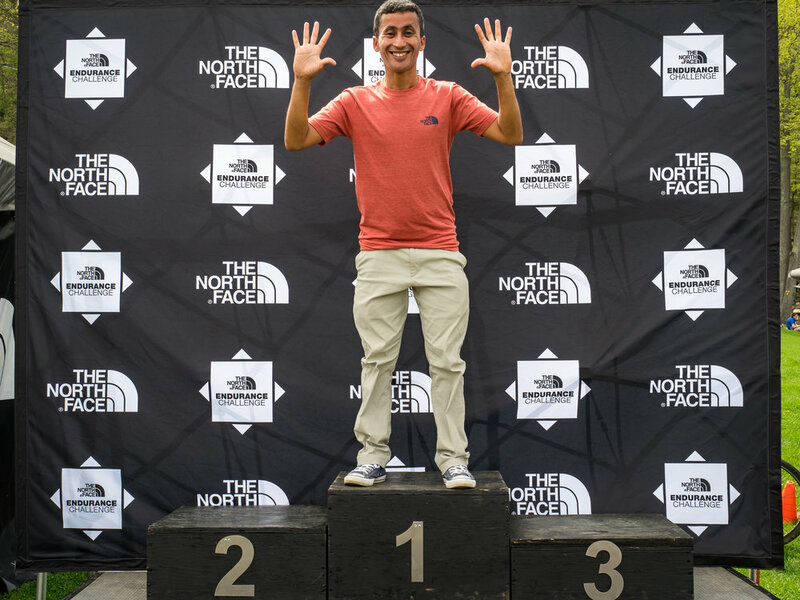 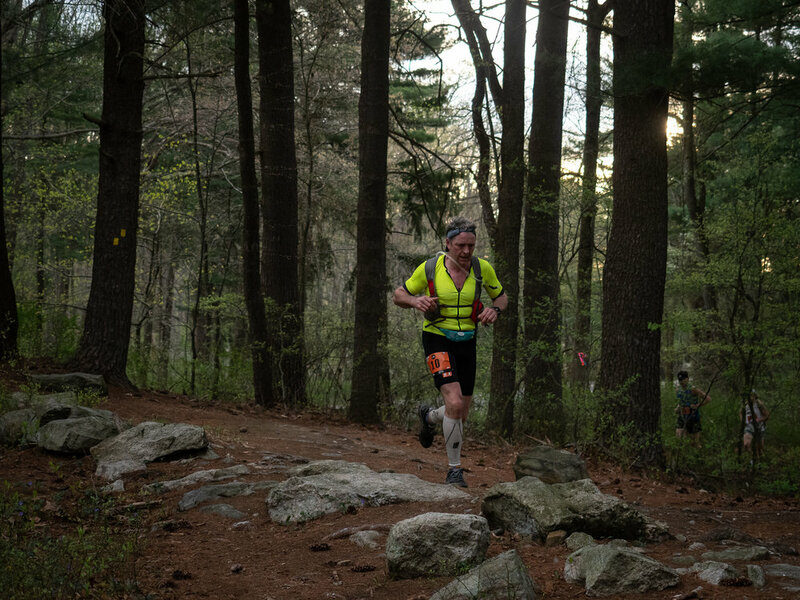 All Race Reports, Videos and Photos from The North Face Endurance Challenge, Bear Mountain State Park.